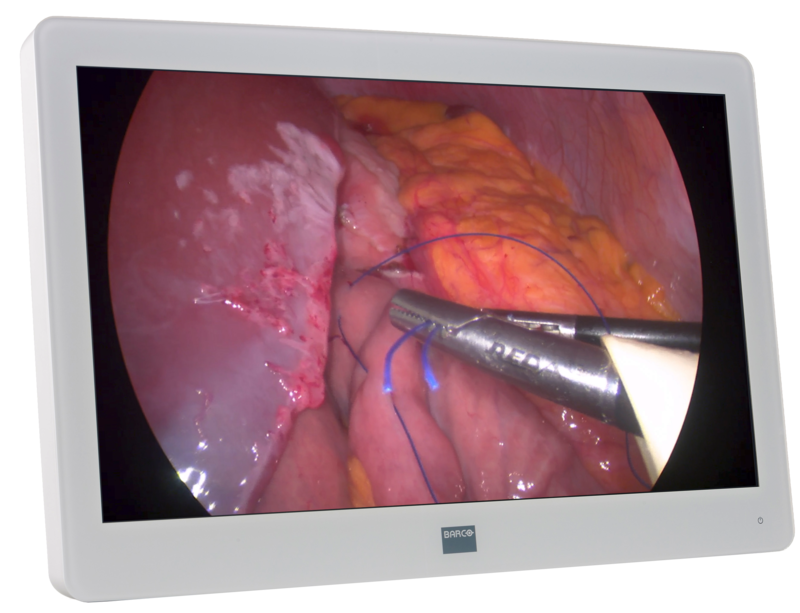 The Barco MDSC-2226 is a 26-inch near-patient surgical display with LED backlight. Purpose-built for the operating room, the MDSC-2226 offers an easy-clean design, smart mechanics and the most detailed images in the procedure room today. • Colour calibrated, artefact free images – presenting surgeons with accurate realist images and excellent depth perception.